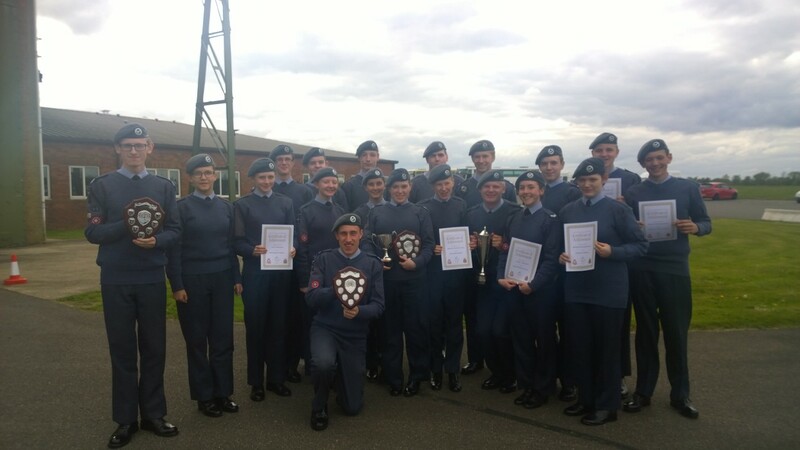 The band of 1084 (Market Harborough) Squadron ATC triumphed at the South and East Midlands Wing Marching Band Competition held at RAF Wittering yesterday (Sunday 17th May). 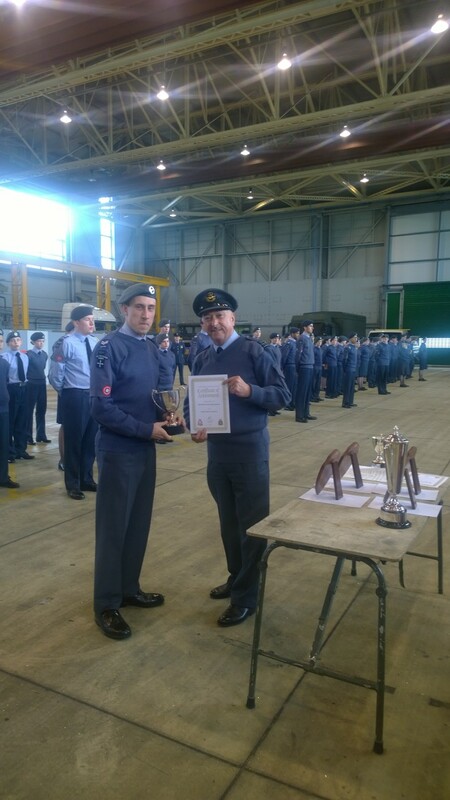 The fanfare section continued the squadron’s success by retaining the Michael Standish Trophy it has now held for three years. 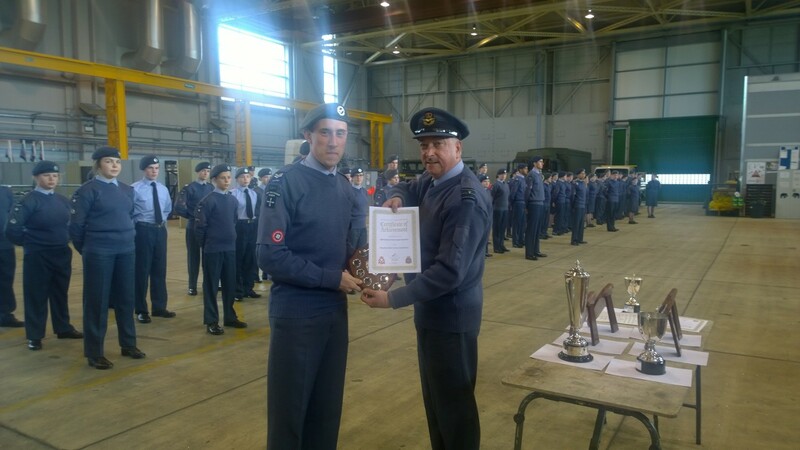 Corporal (Cpl) Josh Cail retained the title of best drum major which the squadron has now held for five years, with Cpl Cail wining it twice. 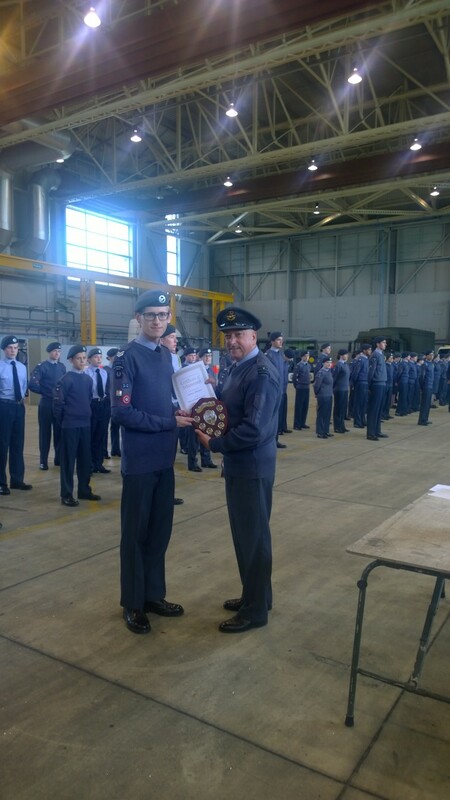 Sergeant (Sgt) Jack Di Lieto-Danes won the solo drum. 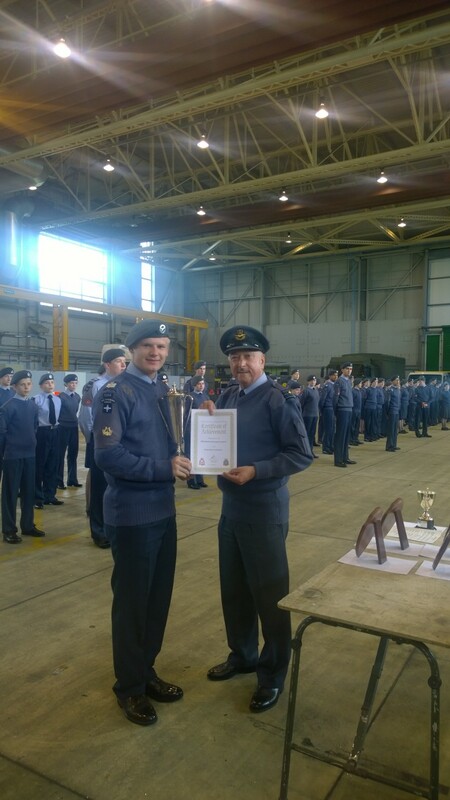 Corporal (Cpl) Emily Moore came second in the solo bugler with fellow band member Corporal (Cpl) Charlie Baxter a close third. To round off the day the band won smartest band award and the overall certificate for the most successful band of the day. 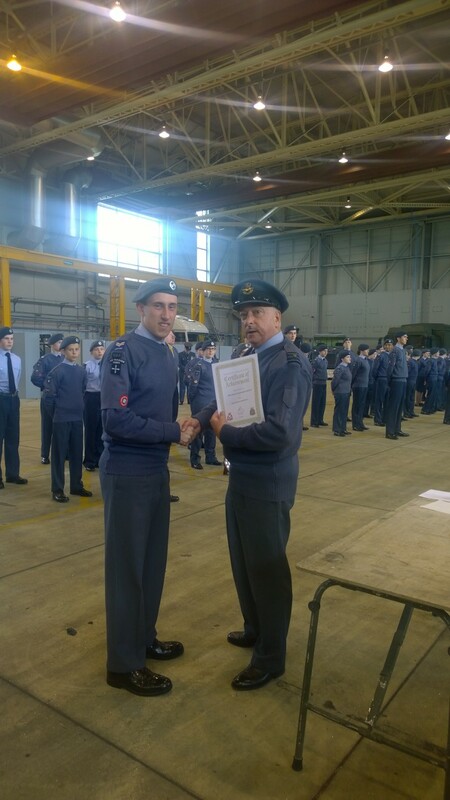 The commanding officer of the squadron, Flight Lieutenant Darrell Hill, said: “Most of the cadets only play music at the squadron and their success is down to their enthusiasm and determination and the skill of the instructors in getting them to this level. I am very pleased their efforts have been rewarded and look forward to the Central and East Region competition in September”. We are currently looking for new members to join the squadron. If you are between 12 and 17 and want to get involved in Flying, Camping, sailing and learning an instrument please come down any Monday or Wednesday 19:30-21:30 and ask about joining.